As part of our unique Sponsor package we offer a discount to all new Sponsors who join through this scheme. 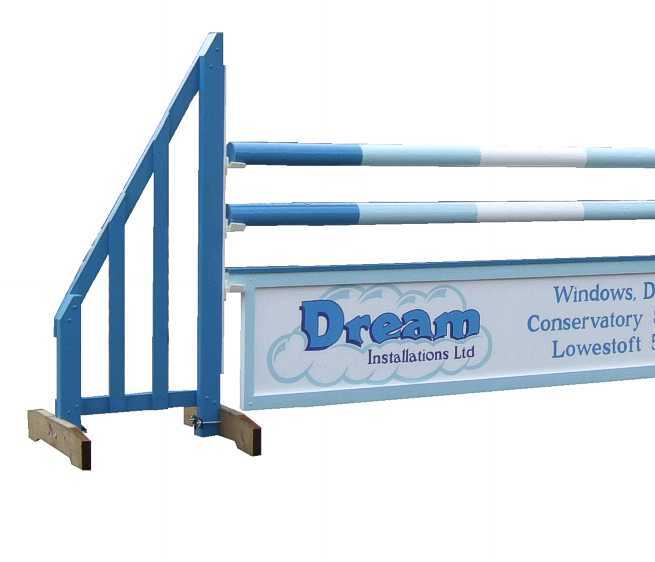 This really creates an all round win win scenario, with you getting some beautiful new jumps, your sponsors getting some amazing and unique tailor made advertising at a discounted price and of course we keep our team busy. So we work directly with your sponsors to design and create a jump within their chosen package. Providing as many mock ups as required to get the look just right. 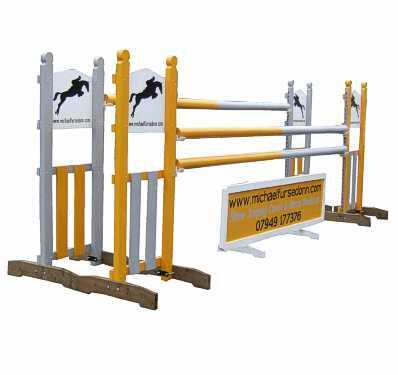 We can offer a variety of different jumps within each package and so your Sponsor doesn't have to worry about not standing out. 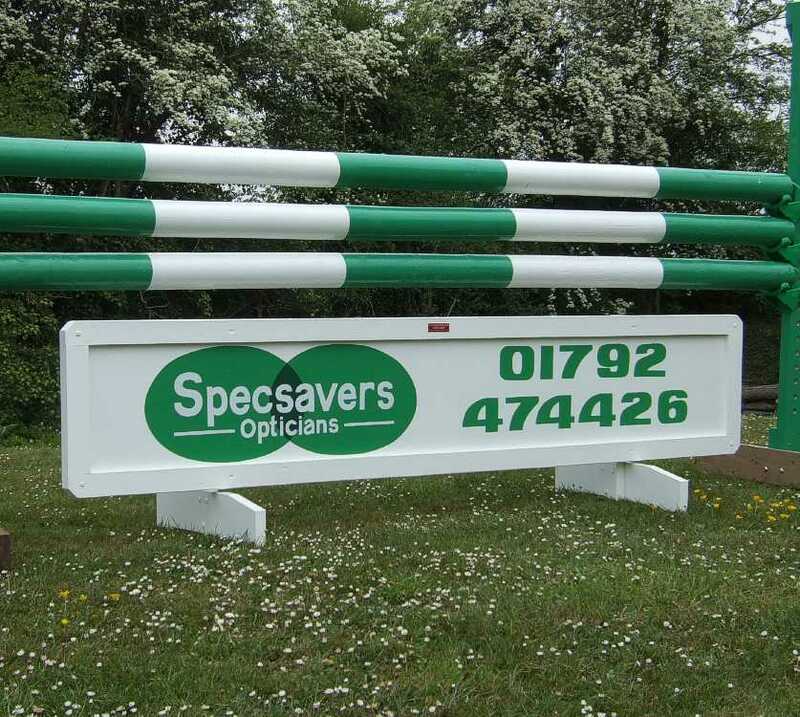 Samples can be seen on our Sign writing pages Click here .